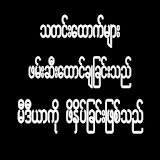 The corruption is not only in Hospitals but in every fields of government services including army in Myanmar. 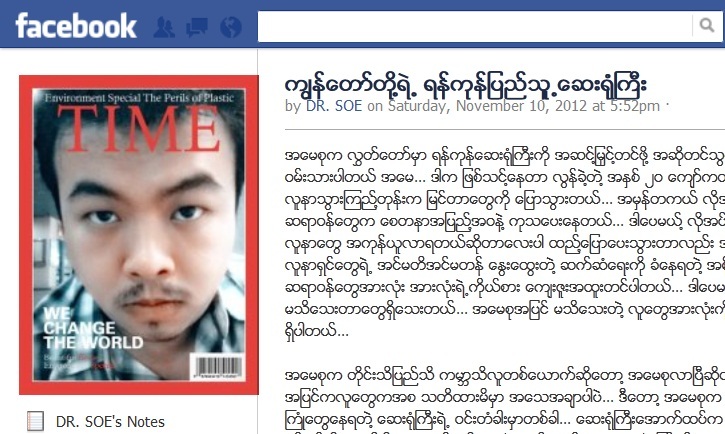 Thank you Dr. Soe for your true story in Ygn Hospital.Amay Suu and committee will know about corruptions of government servants in Myanmar. Even army as well as exarmy leaders are enjoying corruption by taking highest ranking posts of government departments from Directors to Ministers. All other government servants follow their ways of corruption to survive in bureaucratic mechanism of Myanmar government. 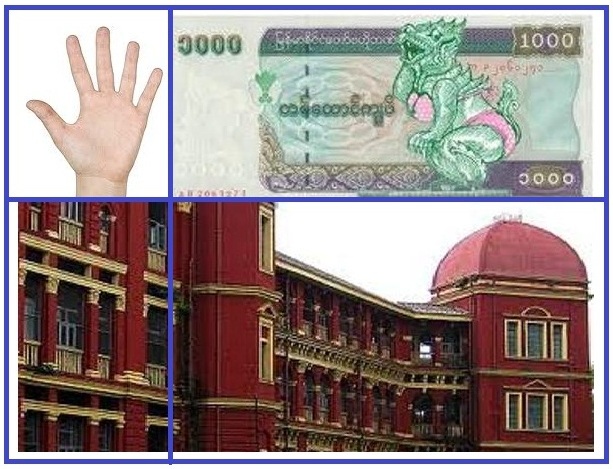 It become norms for every government servants in Myanmar. What a shame.